The webinar features Amanda Brummel, PharmD - Director, Ambulatory Clinical Pharmacy Services, Fairview Pharmacy Services and will be moderated by Terry McInnis, MD, MPH - President, Blue Thorn, Inc. and Co-lead of the Medication Management Taskforce and Ed Webb, ACCP Associate Executive Director and Co-lead of the PCPCC Medication Management Taskforce. A 30-minute Question and Answer session will follow the presentations.Fairview Pharmacy Services, LLC, has developed a very successful practice model of pharmaceutical care. It consists of a comprehensive medication management approach that includes coordination with expanded care teams and the utilization of patient data to ensure economic and clinical outcomes are being met. To learn more visit http://www.fairviewmtm.org.The PCPCC Medication Management Taskforce is also pleased to announce the release of its newly-revised resource guide for Comprehensive Medication Management. 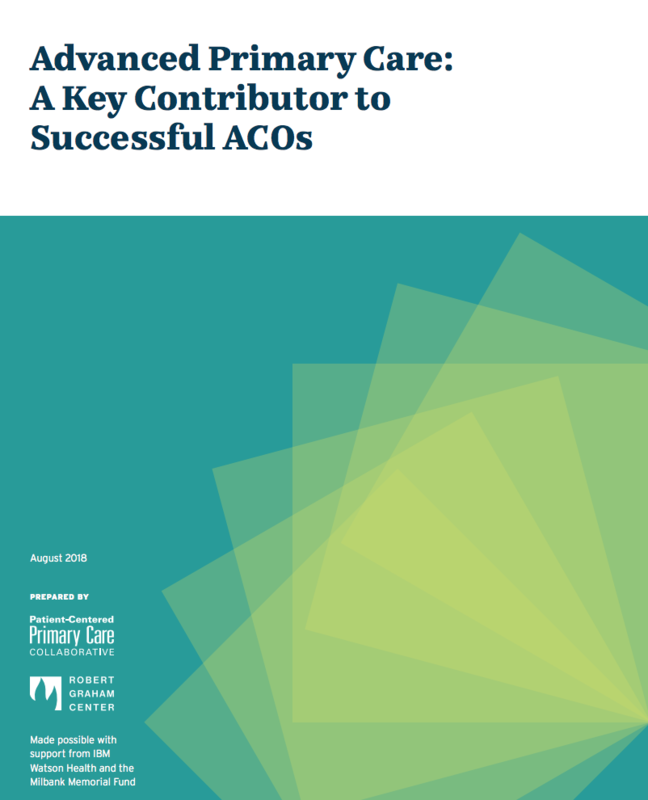 The document now includes "Guidelines for Practice and Documentation" for those PCMH and ACO teams seeking to include comprehensive medication management services.